While pursuing a graduate degree is undeniably interesting and challenging, tuition fees and other costs associated with studying have been getting higher and higher over the last decade. This has lead to plenty of students questioning whether the expense in terms of time and money that they will have to put into obtaining a graduate degree is worth it. 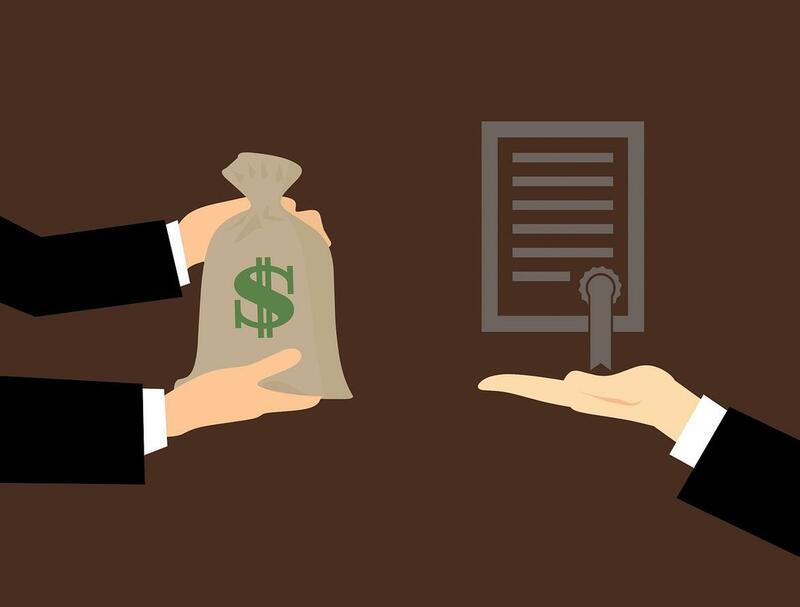 In a difficult job market, students are less willing to take on large debts to finance their study unless they can be reasonably sure that they will get a well-paying job at the end of it. For social science students, like those in politics, psychology, or economics, the pressure to be financially responsible is particularly strong as there are many more students studying the subject than there are jobs available within the field. So it makes sense for social science students to carefully consider what career options will be available to them if they complete a graduate degree, and what salary they can expect to earn. 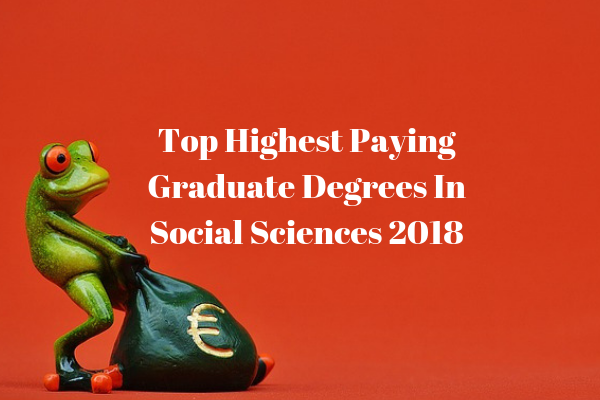 To help with this, we've put together a list of the top best paying graduate degrees in social science. These figures are specific to the United States, but you will find a similar pattern of earning in other countries too. Use this information to consider whether studying social science at graduate school is the right choice for you, depending on your career ambitions. With a broad understanding of complex political systems, completing a PhD in political science sets you up for a wide range of career options either within government, in NGOs, or in private industry. With the complexities of the global financial system affecting all of our lives, a masters in finance can open up lucrative careers in financial management. Studying economics gives you a grounding in global economic policy, social science methodologies, and statistics, so naturally it can set you up for a job in the finance industry. Like the study of political science, international relations lends itself well to careers in an increasingly globalised world. Careers in business and law are also options. Those who have studied the way in which organizations can be optimised using scientific principles are in great demand in industry. Consequently, organizational psychologists are well paid as they have the potential to save millions of dollars for the companies who employ them. A PhD in psychology will arm you with practical research skills as well as an understanding of human motivation, both of which are valuable to companies looking to improve their marketing. If you work in the private sector, you can be well compensated for these roles. Occupational therapy helps to make workers more satisfied and more productive, so no wonder that these skills are highly desirable for businesses. Those who can combine knowledge of psychology and modern management techniques are in a particularly good position for employment. The broad skills obtained in a sociology degree like communication, critical thinking, and cross-cultural understanding can be relevant to a lot of jobs, and are well-compensated in business areas like public relations or marketing.